According to the statistics of the Azeraeronavigation Air Navigation Department (AZANS) for 2018, a total of 150,000 flights used Azerbaijan’s airspace. 95,000 of them accounted for transit flights. Air traffic statistics exceed the figures for 2017 by 7.5 times. The opening of Azerbaijan Airspace Supervision & Efficiency Center(ASEC) on the territory of the Heydar Aliyev International Airport in February of 2018 has significantly increased the transit flow through our country. “Achievement of record-high figures became possible thanks to President of Azerbaijan, Mr. Ilham Aliyev’s constant attention and support to civil aviation. Azerbaijan’s airspace is becoming increasingly important for Europe. More and more airlines are choosing our country as a transit corridor. High quality, sustainability and safety were the main components of our sustainable development in 2018,” AZAL President Jahangir Asgarov said. 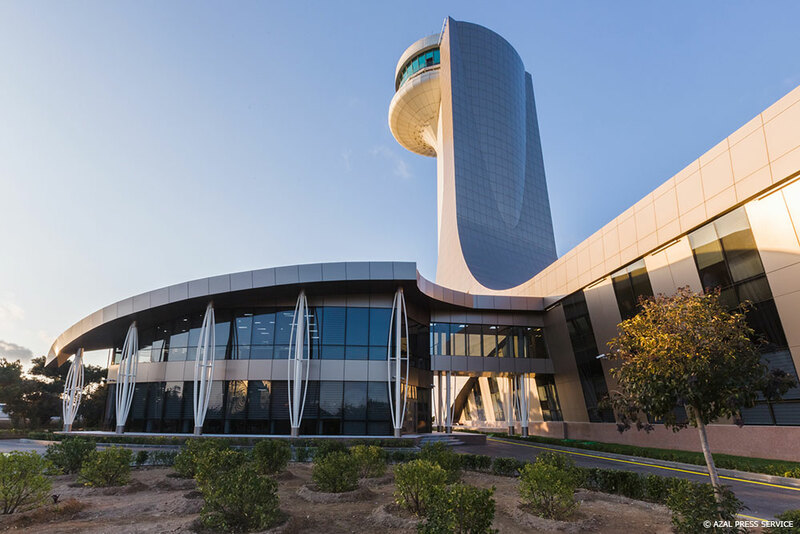 The successful and dynamic development of air navigation in Azerbaijan has allowed Baku to win the competition to hold the annual CANSO Global ATM Summit in 2020. The candidacy of Baku was unanimously chosen at a meeting of the Executive Committee (consists of the leaders of the FAA (USA), air navigation systems of Canada, Germany, the Czech Republic, Argentina, civil aviation administrations of Singapore, Tanzania, the United Kingdom and Saudi Arabia) in Bangkok. Over 70 countries voted for the candidacy of Baku during the CANSO general meeting.